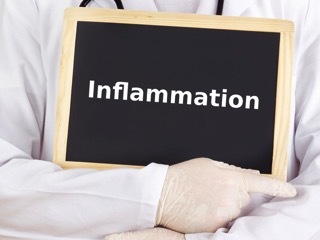 If you have Hashimoto’s hypothyroidism, chronic inflammation, or signs of brain inflammation (such as brain fog), you may have noticed it can be tough to tame the inflammation and flare ups. This is because the body can get trapped in vicious cycles that feed inflammation. The immune system triggers inflammation by releasing an immune messenger called IL-17. IL-17 triggers other immune cells to damage body tissue, such as the thyroid gland in the case of Hashimoto’s. IL-17 isn’t all bad—in a healthy immune system it prevents infections. 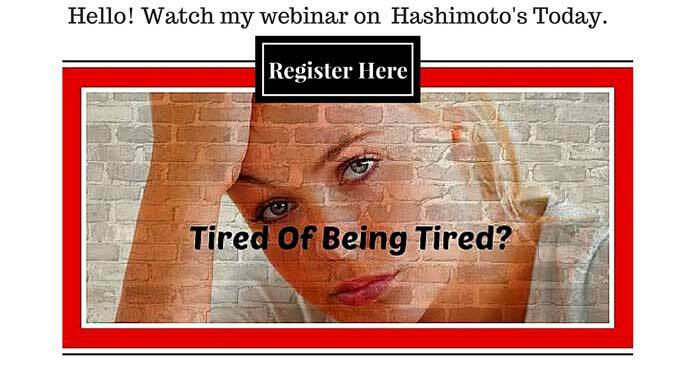 But chronic inflammation or an autoimmune disease such as Hashimoto’s creates too much IL-17. IL-17 damages body tissue such as the thyroid in Hashimoto’s hypothyroidism by activating a compound called “inducible nitric oxide.” Nitric oxide is a gas in the body that activates various processes. Two good forms of nitric oxide tame inflammation: endothelial and neuronal nitric oxide. However, IL-17 triggers the pro-inflammatory inducible nitric oxide, which damages body tissue. When it comes to taming chronic inflammation, we want to dampen IL-17 and inducible nitric oxide. So why not just take the nitric oxide booster arginine? Although arginine may boost the anti-inflammatory endothelial nitric oxide, it also may increase the inflammatory inducible nitric oxide. Endothelial nitric oxide aids in tissue repair and regeneration, enhances blood flow, dissolves plaques, and dilates blood vessels. Exercise is another excellent way to boost endothelial nitric oxide. These compounds may also boost the activity of neuronal nitric oxide, which enhances the health of the brain and nervous system. 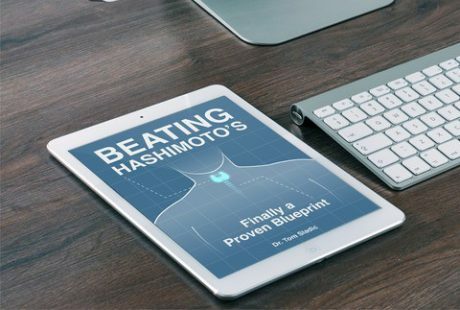 Others Hashimoto’s busters include vitamin D3, omega 3 fatty acids, and glutathione Glutathione is vital to dampening inflammation, repairing damaged tissues, maintaining a healthy gut (which houses most of the immune system), and buffering the body from the many stressors we face these days. Other helpful tools are high doses of emulsified resveratrol and curcumin. Taken together, these two compounds dampen IL-17 and quench inflammation. 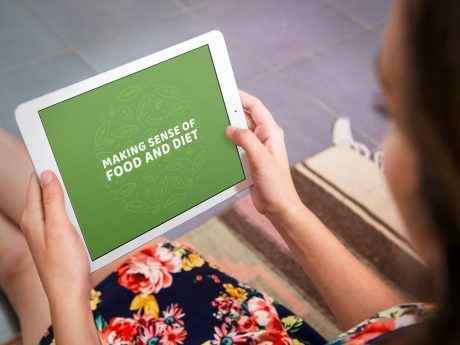 Of course, eliminating pro-inflammatory foods with an autoimmune diet (especially gluten), getting enough sleep, not overstressing yourself are important, too, for managing Hashimoto’s.